Languages one of the main cognitive functions that allows us to produce, communicate, and understand ideas through sounds, symbols and/or gestures. In other owrds, language is ‘the result of a complex nervous activity that allows individuals to communicate mental states by the production of multi-modal signs that symbolise these states in accordance with a linguistic community´s own convention’ (Lecours et al., 1979). Thus, language disorders appear when language development does not follow typical expected patterns or significant deficits occur in some of its aspects. 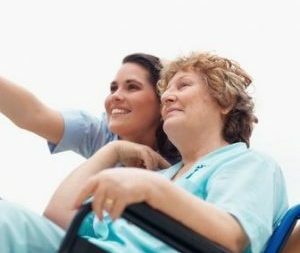 A total or partial loss of language function is usually called aphasia. We have already discussed aphasias in an earlier post. See here. Can you imagine not being able to express your thoughts, understand anything of what others say, or not being able to read a sign because you are mixing the letters? Language problems result in limitations in the daily life of individuals with these disorders. At NeuronUP, we have several exercises for improving language. 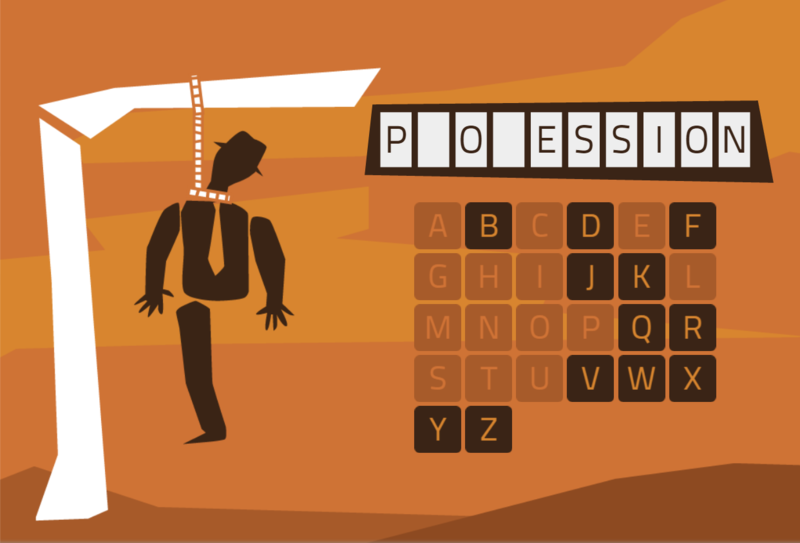 ‘Hangman’ is an entertaining game to work on vocabulary that consists of guessing an unknown word, one letter at a time. This activity targets vocabulary and working memory. 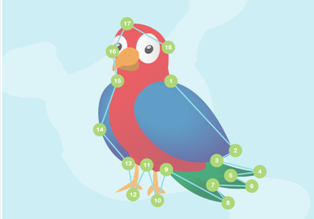 An ideal task for treating naming deficits is to name objects with the help of phonological cues. 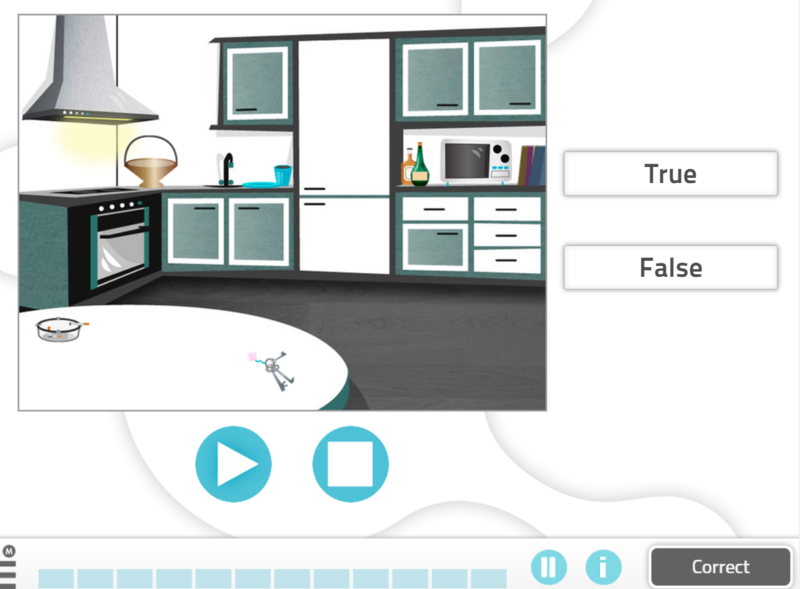 This exercise for improving language consists of determining whether a series of sentences are either true or false in relation to the situation shown on the screen. At NeuronUP, there are two versions of this task: one, in which sentences are presented auditorily; and another one, in which they are presented in writing, since not all patients have the same type of deficit. In the following example, clients must listen to sentences presented in auditory form and determine whether they are true or false. This activity targets comprehension in particular.